Fresh off his appearance on the remix of Hotboy Turk's F*ck How It Turn Out with Kodak Black. 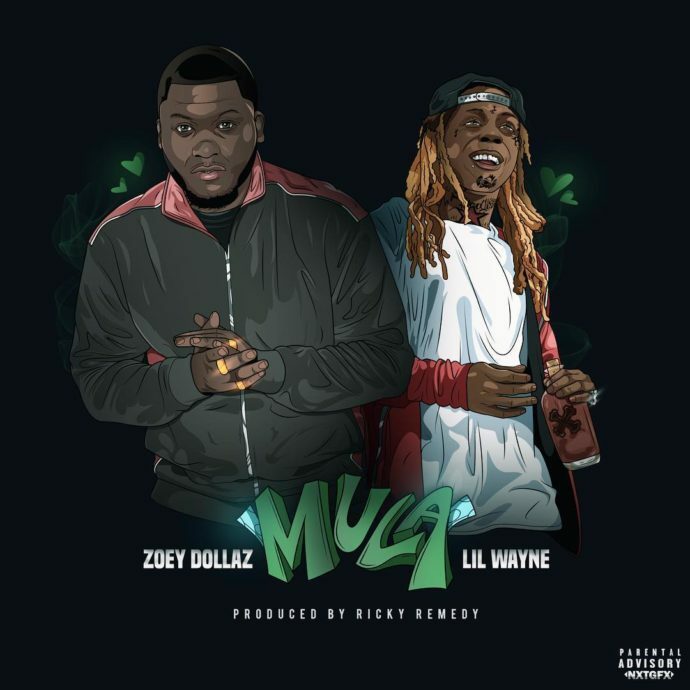 Lil Wayne joins Miami artist, Zoey Dollaz on his new record dedicated to the "Mula." The two previously joined powers on What's Next off that "Dedication 6" which you can stream here.